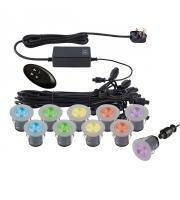 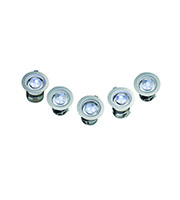 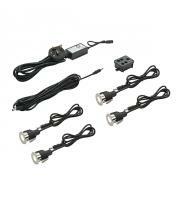 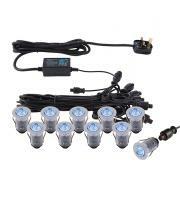 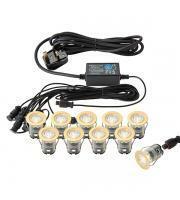 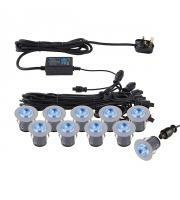 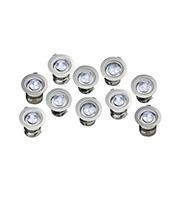 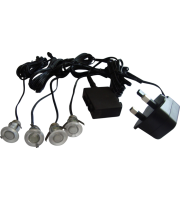 Lighting your outdoor space can be simple and affordable with LED deck lights. 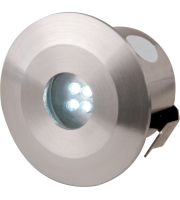 Energy-efficient and great for use in wooden decks and stairs, deck lights are a simple way to give your outdoor landscaping the perfect finishing touch. 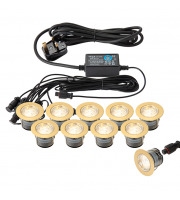 Getting high-quality LED deck lights from the world's top manufacturers is made simple thanks to the selection at Direct Trade Supplies. 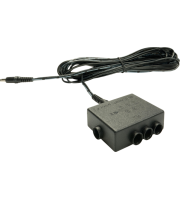 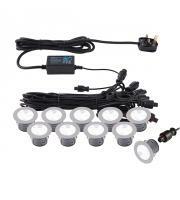 We're proud to carry the finest electrical components on the market at competitive prices, so whether you need something to spruce up the decking in your residence or to illuminate the deck in your commercial establishment, it's never been easier to find everything you need within budget in one convenient online location. 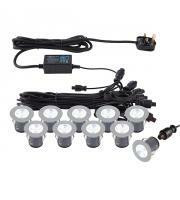 LED lights don't emit heat, so you don't have to worry about any damage to your decking or bulbs burning out. 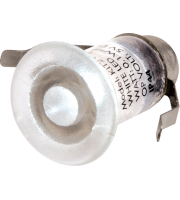 In fact, bulbs such as those found in the Robus IP 67 deck light kit have a shelf life of over 20,000 hours, reducing the number of times you have to change them. 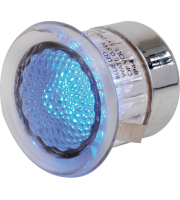 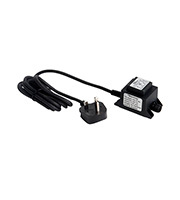 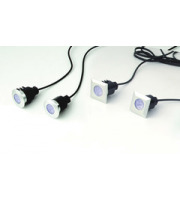 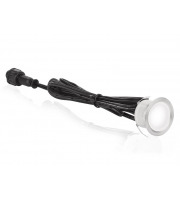 LED deck lights are safe, meeting all the required EU and British safety standards, and IP 65 rated models are certified for use around water making them an ideal choice for outdoors. 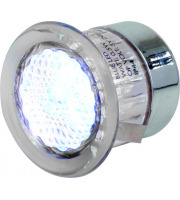 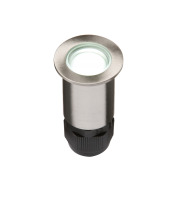 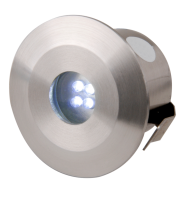 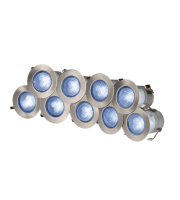 In fact, all the LED deck lights we carry have been manufactured using durable, weatherproof materials such as stainless steel and aluminium to protect against corrosion and dust. 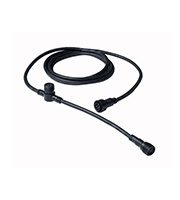 Many lights are covered under manufacturer warranty as well, so you can have total confidence that they'll stand up to any conditions, season after season. 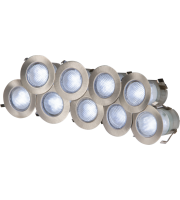 Single fixtures are available for those that need replacement lights, or if you're looking to install an entire new set, LED deck kits come with all the components and accessories you need for easy installation. Getting the most out of your outdoor decking is made easy with the help of the products we carry, so shop today and save on quality exterior lighting at Direct Trade Supplies.